Born and raised in Québec City, David Beaudoin has always been a cheese lover. 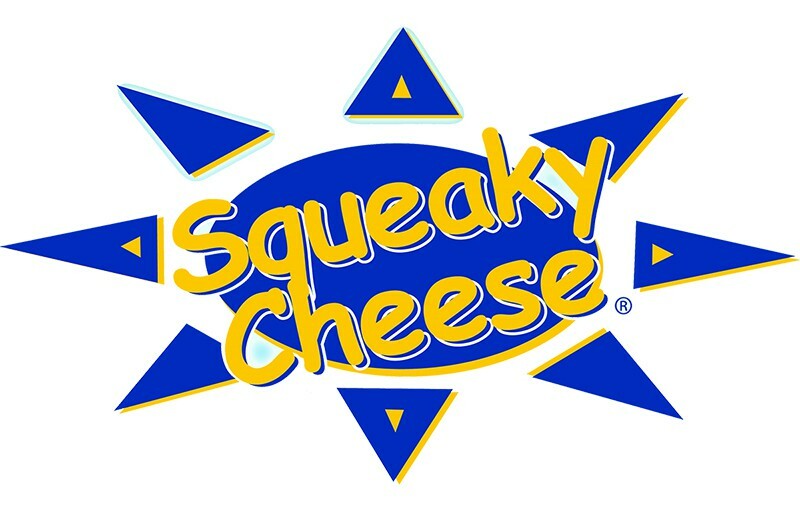 When moving to the Okanagan in 2005, his love for cheese took a new meaning when launching his own cheese Distribution Company and a Registered Trade Mark known under the name “Squeaky Cheese”. 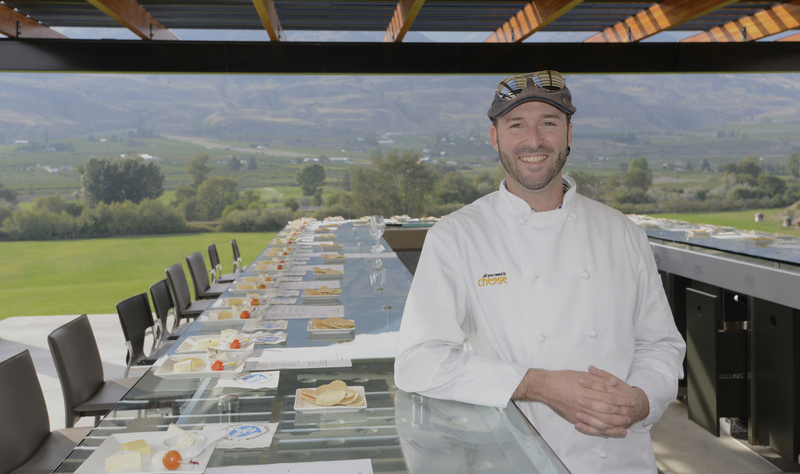 After 5 years of successfully building his Squeaky Cheese business, David “The Squeaky Cheese Guy” decided to take on the lead role for The Village Cheese Company, Armstrong, BC, where his cheese knowledge and passion really grew to a whole new level. After understanding the ins and outs of the very complex cheese making business, David has now found a true passion in teaching people about cheese from the making to the tasting, and every aspect in between. Now working as a Cheese Expert and Consultant with the Dairy Farmers of Canada David (named the cheese poet) will surely educate and entertain you with his great knowledge and profound passion for cheese. Just got back from Costco in Vancouver. Found your Squeaky Cheese. We will be serving it along with other CANADIAN cheeses at a wine tasting next Thursday evening. We mentioned a “Super Seminar in Cranbrook” to Alicen at Les Ami de Fromage in Vancouver … Ha, she said “oh was that with David ?